Jose Mourinho has this morning spoken at his pre-match press conference ahead of Manchester United’s game against Fulham at Old Trafford on Saturday. We are four games without a win, drawing our last three which includes a decent showing in our 2-2 draw against Arsenal on Wednesday night. 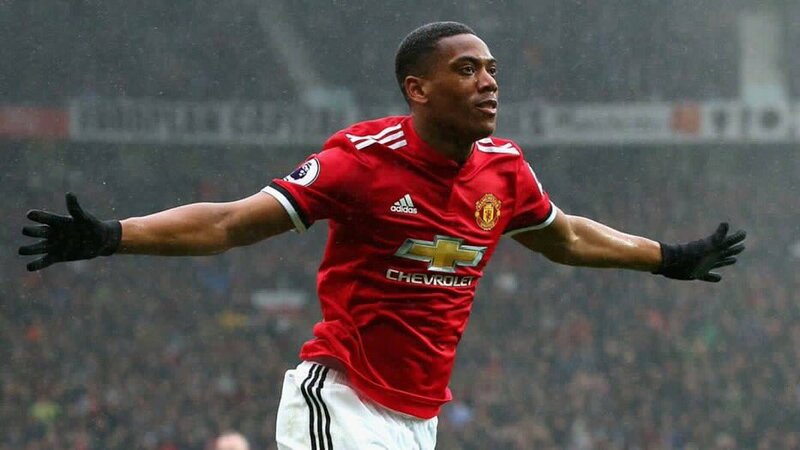 Anthony Martial was one of our stand out players at Old Trafford midweek, but the French international was replaced just after the hour with an injury. The boss is now sweating on the fitness of the French international prior to taking on the Premier League’s bottom side tomorrow. Last weekend Nemanja Matic had to drop into the centre-back role due to a long list of defensive injuries. Phil Jones picked up a knock that day whilst Chris Smalling was injured in training prior to the game. Both defenders remain doubts for Saturday’s game. We head into the weekend eight points outside of the Champions League places and need a long winning streak just to get back into contention. Fulham have picked up four points from three games under Claudio Ranieri.